Share and report individual and group actions, events, projects, etc. on the Compassion Report Map. The Map provides a platform for us to measure, benchmark, and increase-over-time our collective impact in our community! The Compassion Games offer a way to challenge yourself and others to increase compassionate action and captures compassion-strength data via the global Compassion Map’s common reporting tool. The Compassion Games offer a way for communities to engage people in compassionate action and captures compassion-strength data via the global Compassion Map’s common reporting tool. Compassion-strength measures and assessment need to be developed further in communities! June 12, 2015, Compassionate Austin gave a presentation to the Board of the Community Advancement Network (CAN) of Austin/Travis County and encouraged the development and inclusion of compassion-strength indicators as part of the CAN Dashboard Report. *This survey is anonymous. We will gather and post summary data on this website. A 2013 Forbes blog article provides a ranking of the 10 most compassionate U.S. cities. Set your own goals for improvement in personal well-being (health, peace, and green-living) and measure your progress e.g. set goals for eating a healthier diet, exercising more, learning stress-reduction techniques, meditation, recycling, reducing your carbon footprint, etc. The Social Progress Index “offers a rich framework for measuring the multiple dimensions of social progress, benchmarking success, and catalyzing greater human wellbeing.” Currently, the data is available by country. United States data: “In the Basic Human Needs Dimension, United States performs best on Water and Sanitation and has most opportunity to improve on the Personal Safety component. In the Foundations of Wellbeing Dimension, United States scores highest on Access to Basic Knowledge but lags on the Ecosystem Sustainability component. In the Opportunity Dimension, United States is strongest on Access to Advanced Education and has the most room to improve on Tolerance and Inclusion.” These measures can be compared with the Austin/Travis County-specific CAN Dashboard data (see below) and adapted (as needed/appropriate) to assess Austin’s social progress at the community level. More specifically, we can advocate for the inclusion of compassion-strength measures in this as well as the Austin-specific data sets. Imagine Austin– Imagine Austin has been contacted by more than 100 cities, counties, governments, and planning and engagement organizations across the globe. If you would like to interact with Imagine Austin or share your research or experience, Contact Imagine Austin Team. 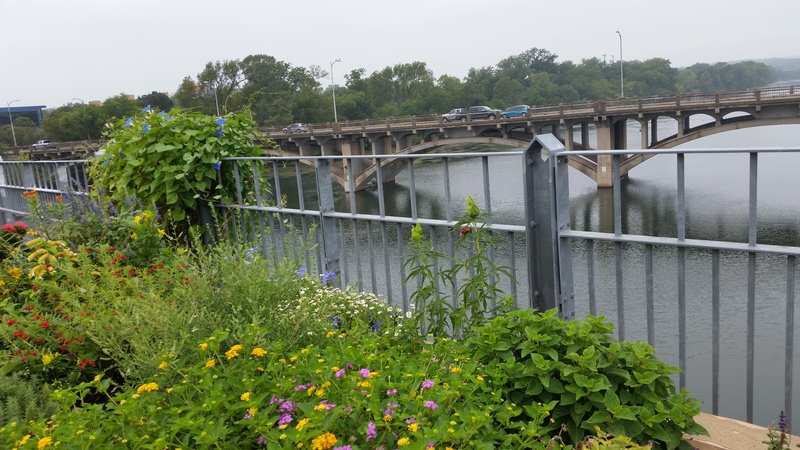 Imagine Austin has won numerous awards and is recognized as a best practice in civic engagement, innovation, and comprehensive community planning.